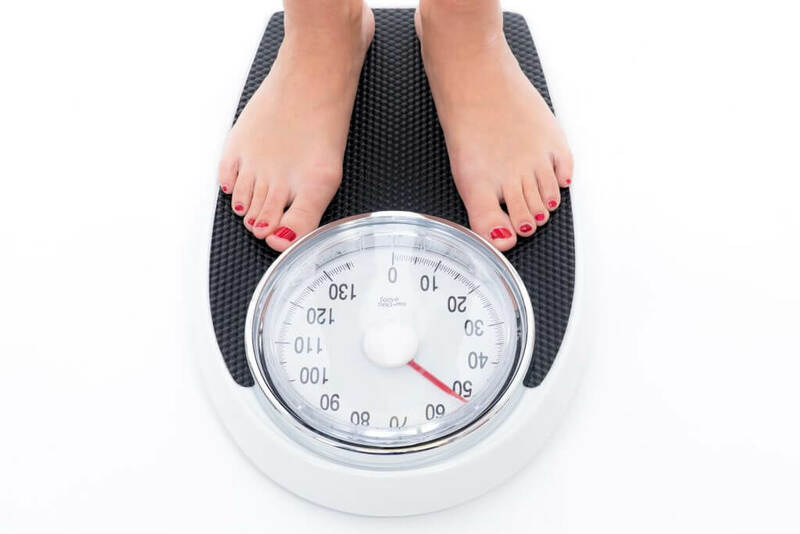 With so many stresses and strains imposed upon us by society, eating disorders continue to be an extremely prevalent issue, affecting more than 725,000 people in the UK. As a complex and in some cases debilitating psychological condition, eating disorders have a serious impact upon an individual’s emotional and physical wellbeing. As an employer, understanding how to support an employee with an eating disorder, and at what point, if any, they should intervene can bring with it a unique set of challenges that should be approached in a sensitive manner. A common misconception held surrounding people with eating disorders, is that it will seriously impede their ability to perform and excel within their job. This isn’t necessarily the case, as on the whole, employees with an eating disorder will make a conscious effort to avoid their disorder from being noticed and therefore, it is unusual for their eating disorder to effect the quality of their work or be an issue for their colleagues. In accordance with any other employee, those who may be suffering with an eating disorder want to feel valued, respected and accepted member of the team. It is important to note that an eating disorder is not an attention seeking tactic, but a symptom of underlying emotional distress, and as such, these individuals may benefit from being given clear guidelines as to what is expected of them, in addition to receiving regular managerial feedback and support. Eating disorders are a form of mental health condition and therefore are likely to qualify for protection under the Equality Act 2010 as a disability, provided that the adverse effects of the impairment are substantial, long-term and effect normal day to day activities. As such, an employee with an eating disorder would be protected from less favourable treatment because of their condition or less favourable treatment for something arising from their condition. In light of this, employers have a legal duty to make reasonable adjustments to their employee’s role. These changes are likely to be non-tangible, relating to working practices and policies. The aim of the adjustment is to remove the barrier that the disability presents to the employee in carrying out their role effectively. Where eating disabilities are concerned, reasonable adjustments may include longer lunch breaks if the employee eats at a slower place; removing a requirement to attend work lunches; or allowing the employee time off during peak working hours to attend medical appointments relating to the disorder. The relationship between the employer and employee should remain professional at all times, which means managers should avoid trying to counsel an employee and assuming diagnosis, as this may lead to a discrimination claim. Instead, employers should provide all employees with access to free resources, which they can utilise to seek guidance and support for both physical and mental health related issues. These may include a confidential telephone advice service and/or one-to-one counselling sessions with a fully qualified counsellor.